Alright people. 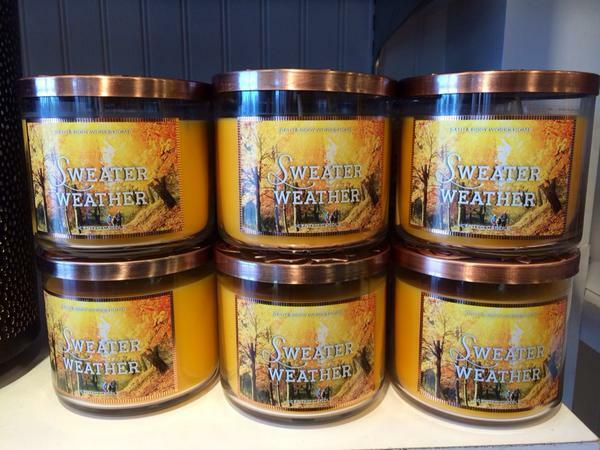 It’s October 21. 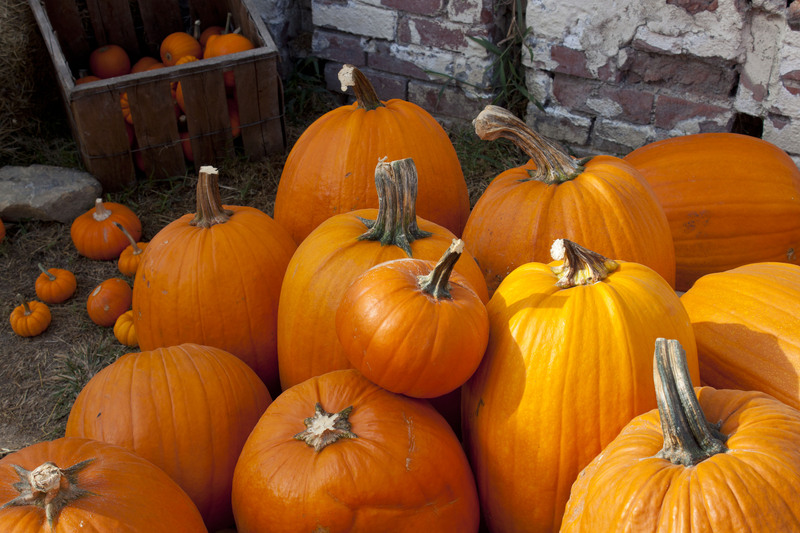 That means we only have ten days left to celebrate one of the greatest feast days of the year: All Hallow’s Eve. 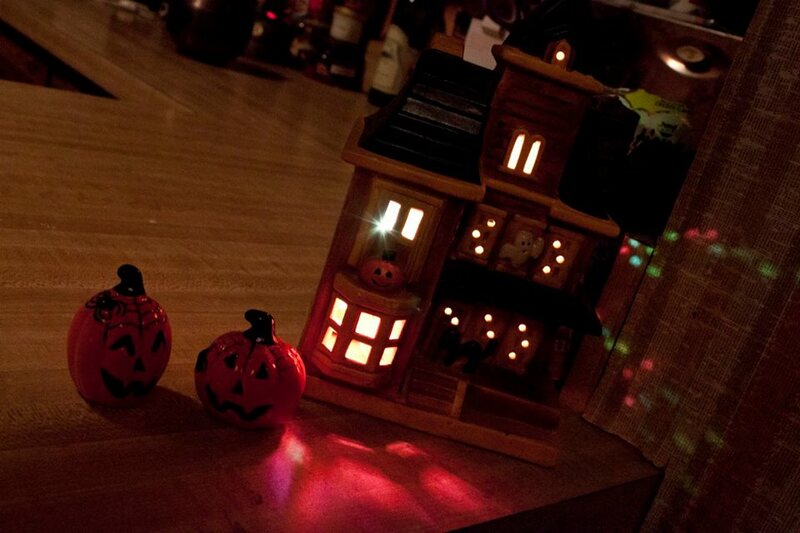 Halloween has always been a big deal in my family. What’s not to love? 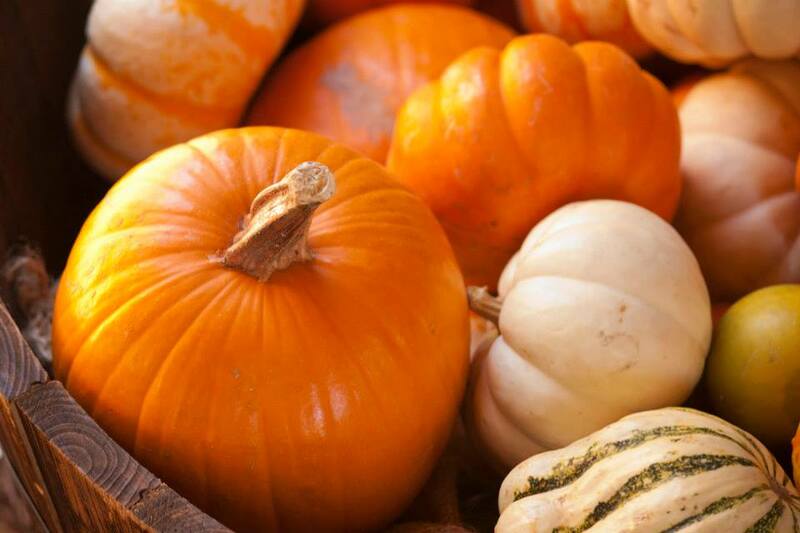 The pumpkins, the magic, the spooks, the costumes… I think everyone becomes more of a believer in the things that can’t be explained around this time of year. 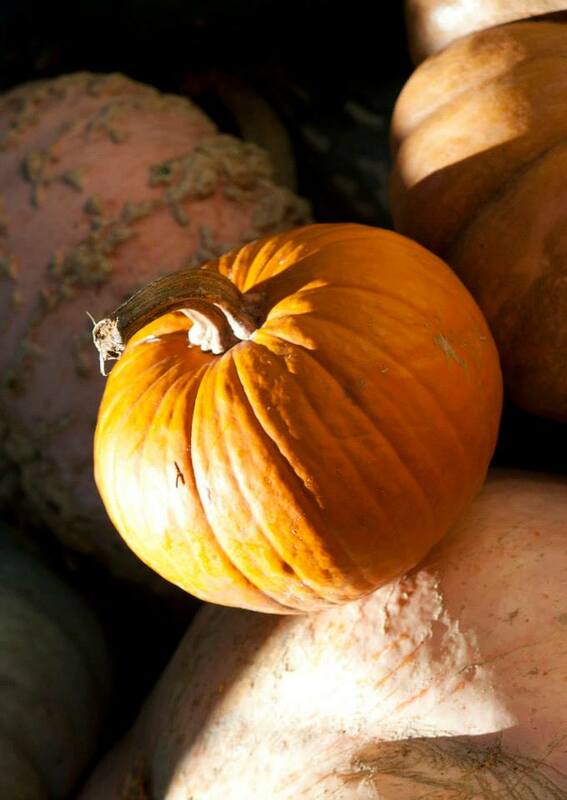 A trip to the pumpkin patch. 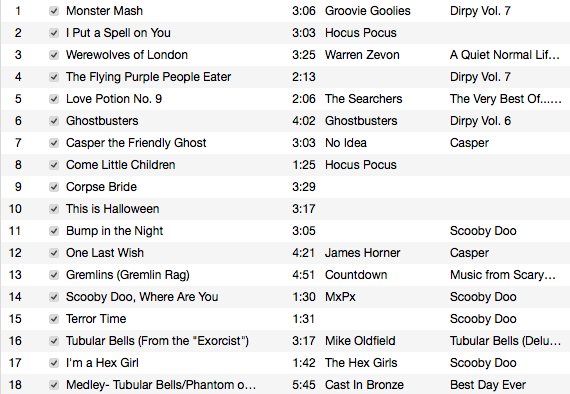 A haunting soundtrack full of classic Halloween hits. 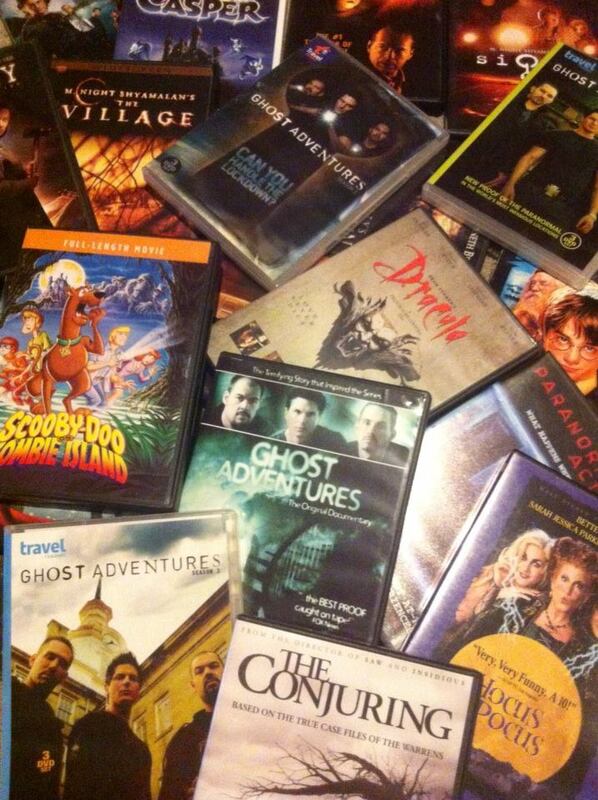 A Halloween movie marathon. This marathon MUST include at least three separate viewings of Hocus Pocus. 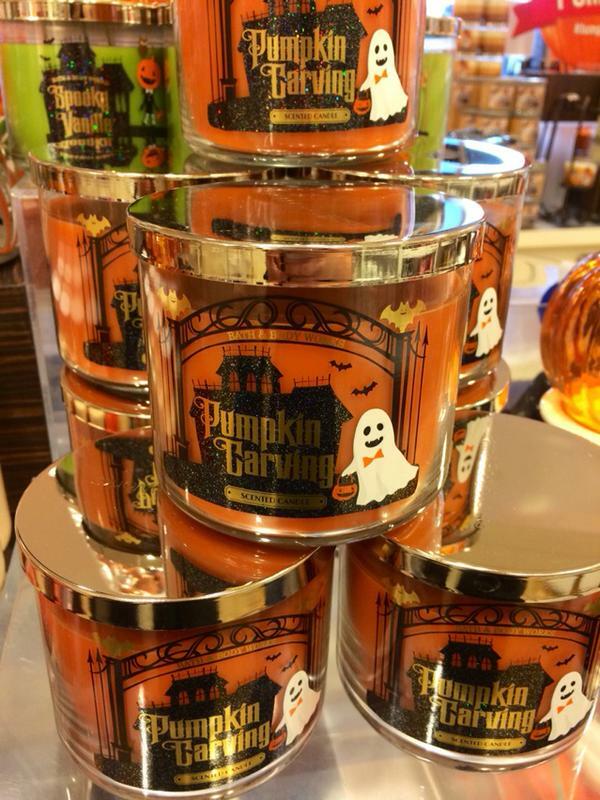 Candy Corns and Mellowcreme Pumpkins. Finding your ideal costume. If you can’t find it, make it! 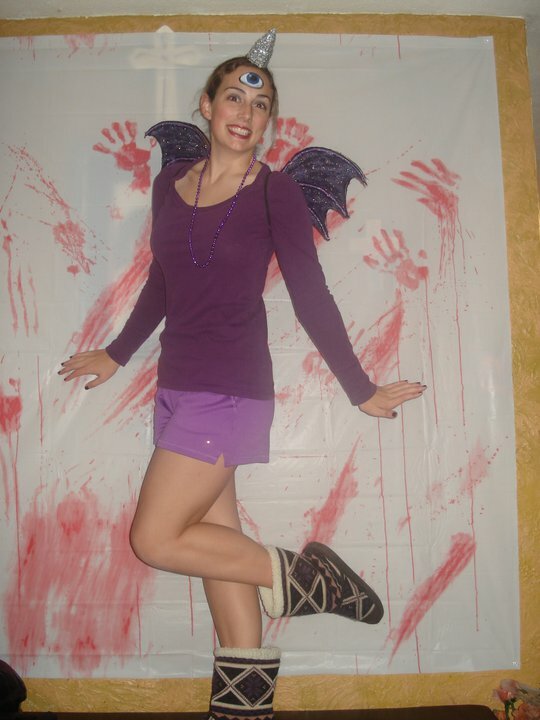 One year in college when I was particularly broke, I went as The One-Eyed-One-Horned-Flying-Purple-People-Eater and I made my own wings and horn. I looked a little deranged, but the wings looked AMAZING. 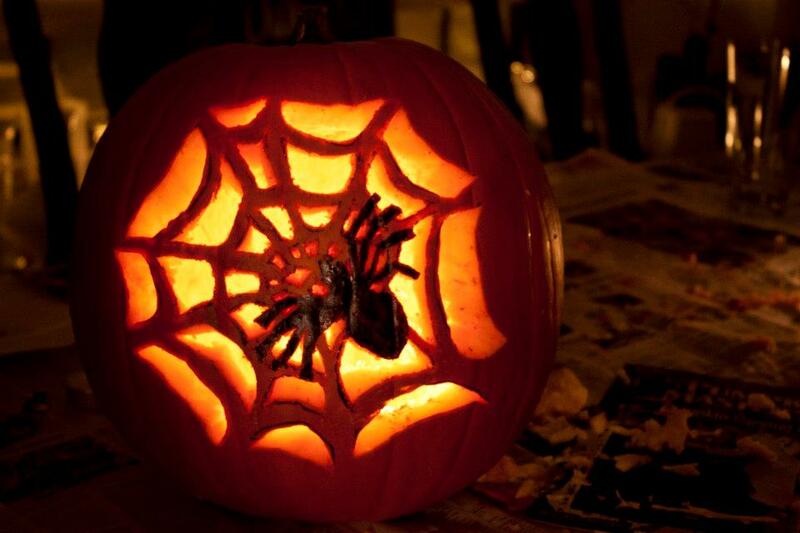 A unique design for your Jack-O-Lantern. 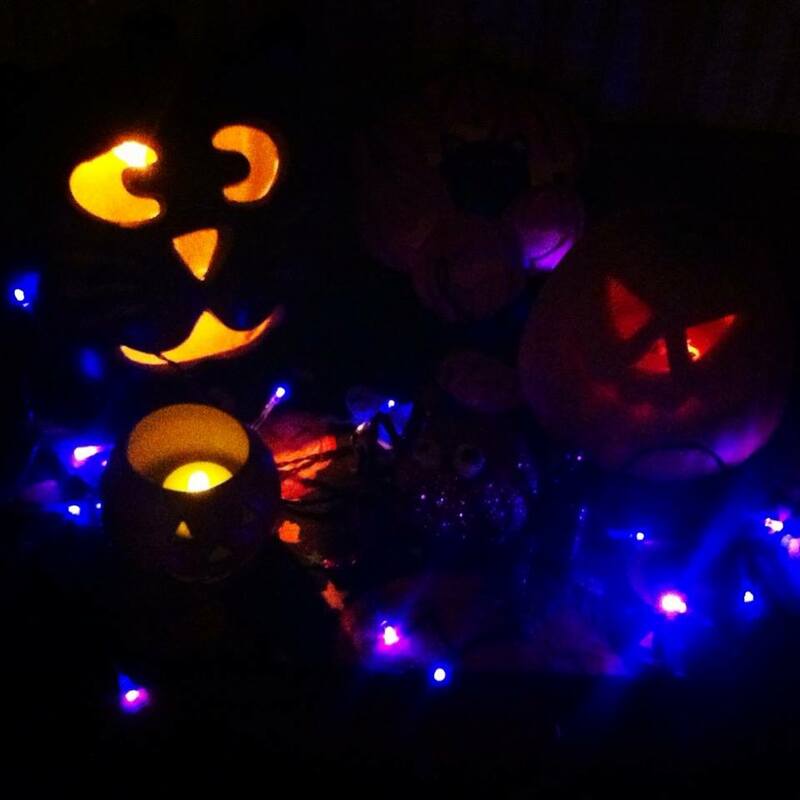 Now, I’ve been carving my own Jack-O-Lanterns for years, but scraping out all the insides and carving can be a bit tiresome, so it might not be for everyone. Especially if you don’t like pulp under your nails. 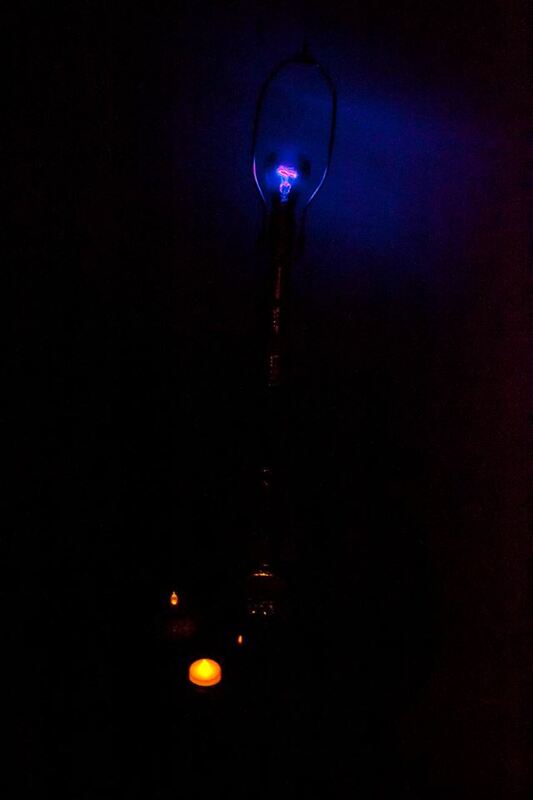 A black light bulb. 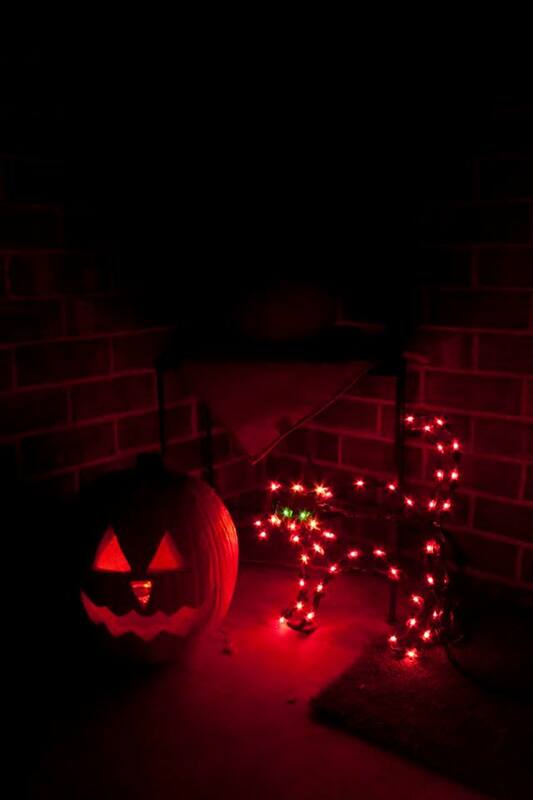 When I was little, my mom would ALWAYS light a black light on All Hallow’s Eve. It’s simply not the Witching Hour without one. 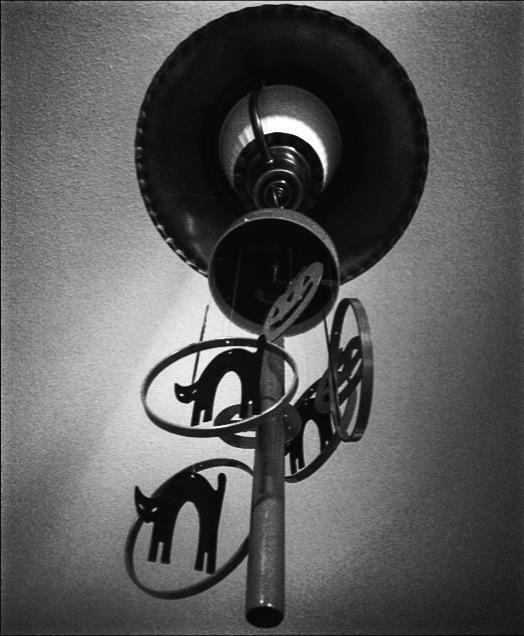 A black cat. Naturally. 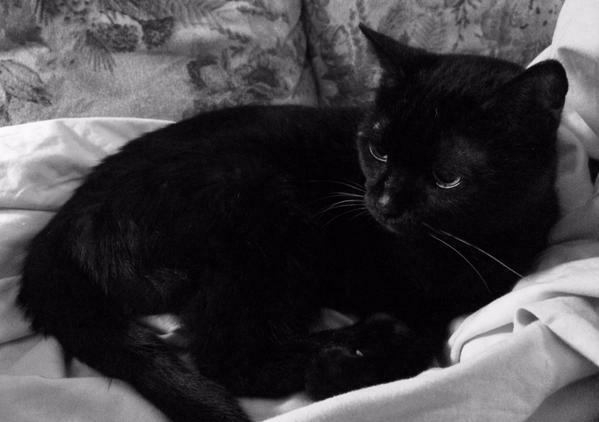 Where would I be without my beautiful Witch’s Familiar? 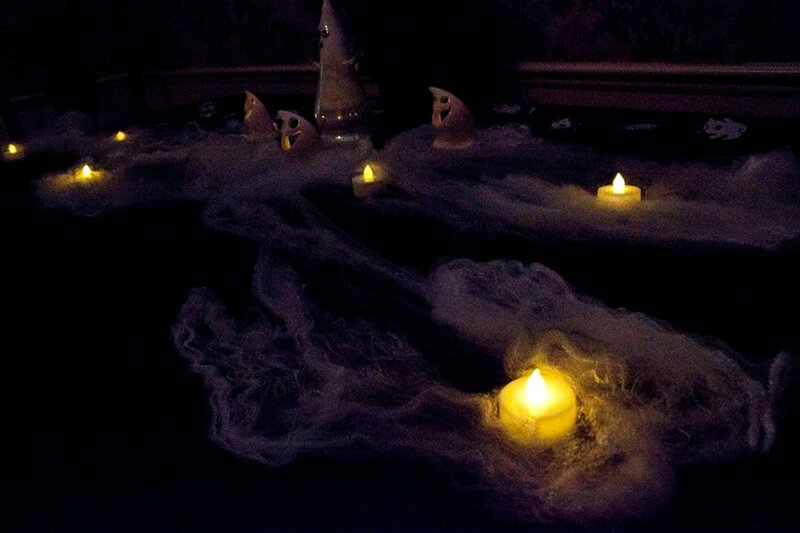 A good ghost story. Of course! 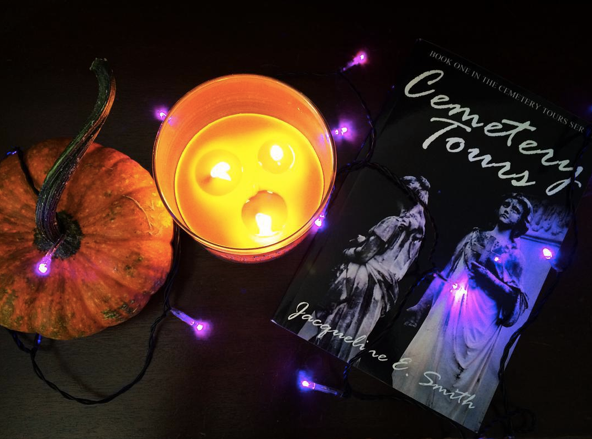 And you can get Cemetery Tours on Kindle for only $2.99 for the remainder of October. 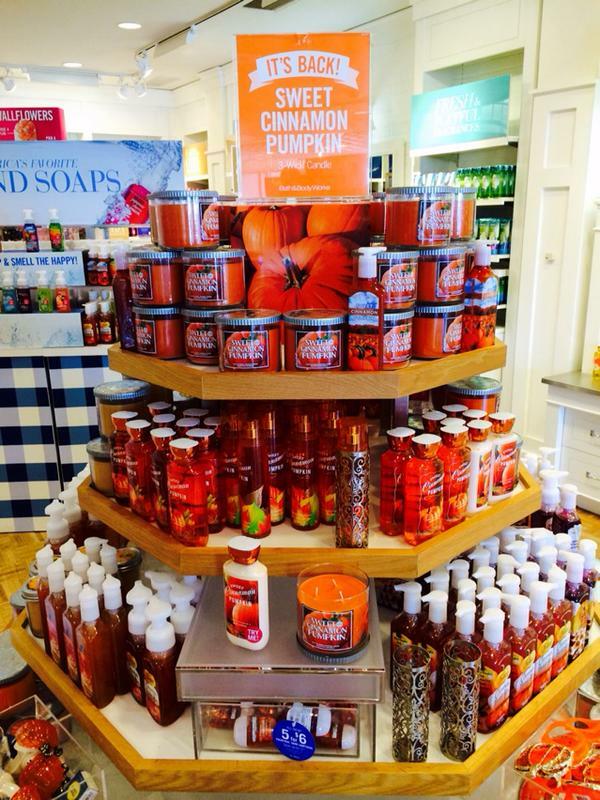 What are your Halloween Essentials? Unless you’ve spent the day away from television, radio, internet, smart phones, and friends with access to those things, you probably know by now that the Supreme Court of the United States ruled that gay marriage is now legal in all fifty states! What should never have been an issue in the first place is finally resolved and I believe, wholeheartedly, that the US made the right decision. Several of my closest friends are gay and I am just thrilled that they can finally LEGALLY marry the person that they love. I can’t wait to attend and perhaps even participate in their weddings and celebrate their marriages. That being said, I wanted to do something fun to celebrate this victory, not only for my country, but for so many of my friends. That’s why my newest book (and love story!) 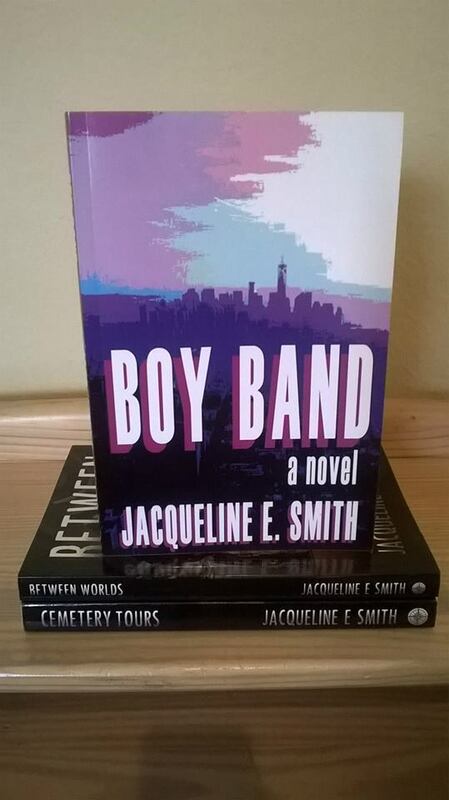 Boy Band, is on sale for only $0.99 on Kindle! 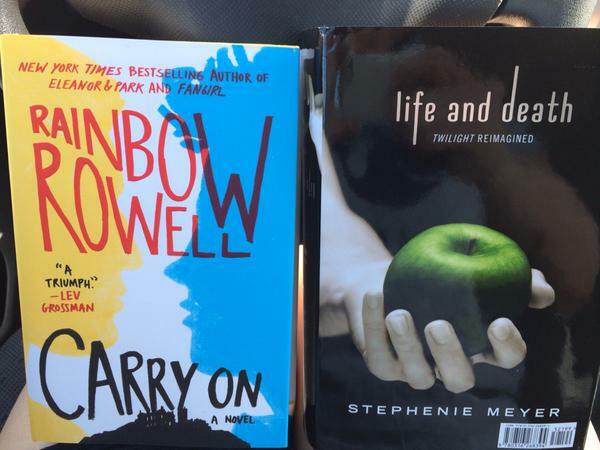 No, it’s not an LGBT romance, but it’s still happy and fun and colorful, just as our lives and loves should be. Today was a good day, friends. Love you all. I even got myself a shiny new Square credit-card reader for the event. Fancy, fancy. I feel so official now. 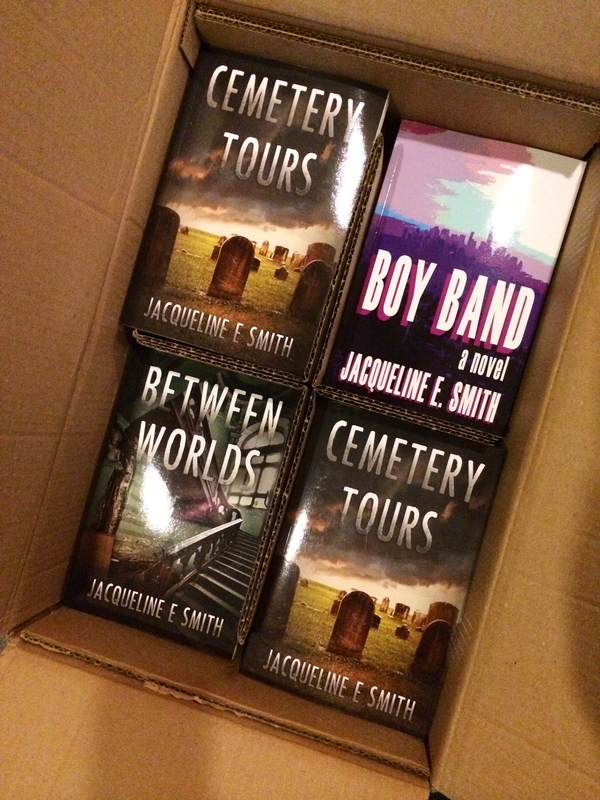 I also wanted to remind you all that Cemetery Tours and Between Worlds are still on sale for $0.99 on Kindle! That deal is only going to last until MONDAY so take advantage while you still can! 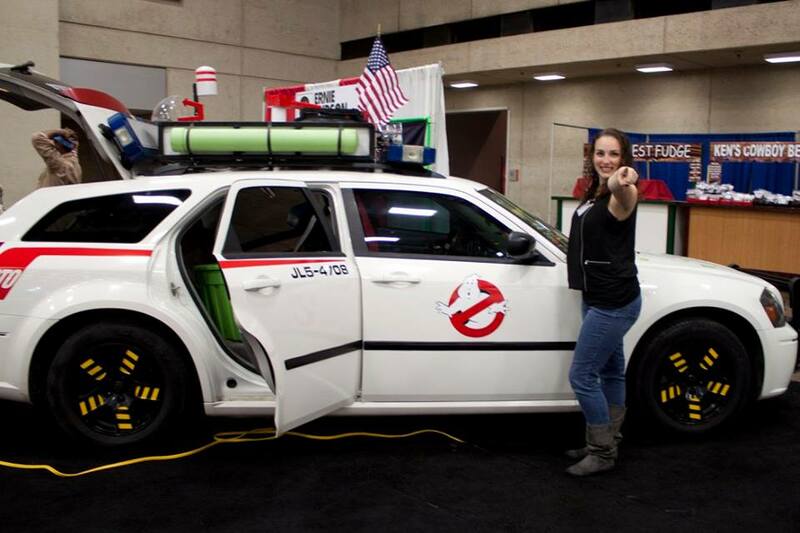 That being said, enjoy your weekend and if you or someone you know is in the Dallas area, tell them to stop by Comic Con and say hi! I’m so happy. The sun is actually out. It’s been so cloudy and rainy recently, which, as y’all may know, is very unusual for Texas. I mean, yeah, we get thunderstorms and maybe even a few tornadoes every year, but it has never been THIS constantly rainy. It’s like living in Florida or something. It’s been great for lakes and plants (we’re not in a drought for the first time in YEARS) but you know me. I like the sun! I like being outside! I need Vitamin D!!! Today, I wanted to talk to y’all a little bit more about The Lurking Series, presented by Crushing Hearts and Black Butterfly Publishing. The first in this series, Lurking in the Deep, is already out. I love being a part of this amazing group of hard-working, talented, and dedicated authors. 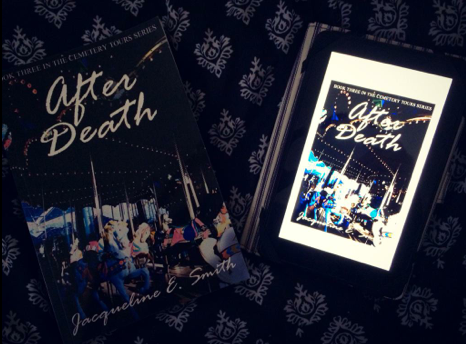 Jaidis Shaw, who headed up the project and edited the entire 200+ page book especially went above and beyond in pouring her heart and soul into making this book, and now this series, a reality. Because I know so many of you are exceptionally talented writers and authors, I wanted to share this opportunity to be a part of the rest of the series! 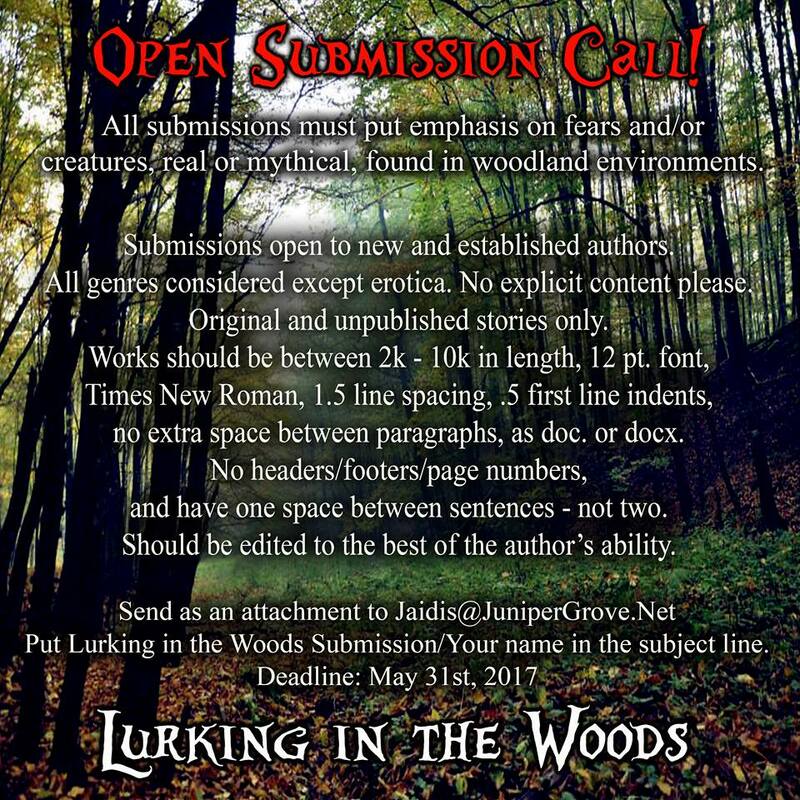 There will be at least three more books, Lurking in the Woods, Lurking in the Mind, and Lurking in the Shadows. 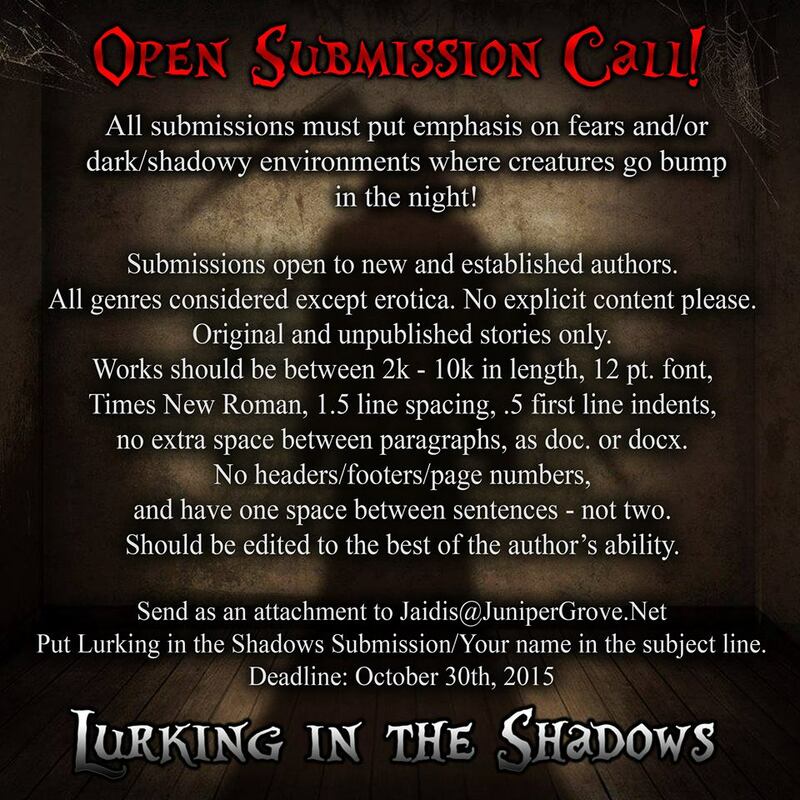 These are all open submission and a fantastic opportunity for published and aspiring authors! I’ve loved being a part of this series and I’m so proud of Lurking in the Deep. It’s a wonderful collection of exceptional stories. Okay, so the next two weeks are going to be crazy busy, but in a very very good way. I have a lot that I need to get done and a lot to prepare before Comic Con weekend. Thankfully, even though my dad (who usually goes with me to big events) will be out of town, two of my very best friends, Kat and Rachel, will be there with me to help! They’re both super nerdy and super awesome, so they’ll be a very welcome addition to the team. Kat also happens to be one of my editors. 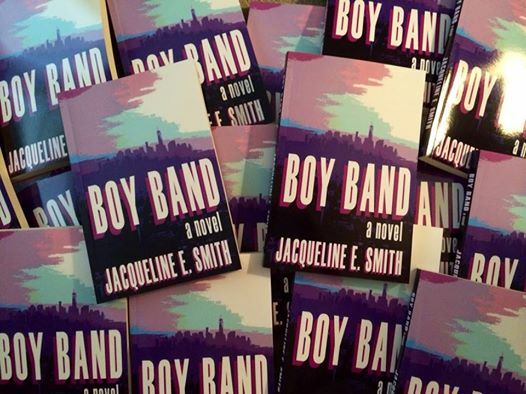 My real purpose behind this particular post, however, is to thank you, thank you, thank you all for all the love that Boy Band has been receiving. This is the book that started out as a NaNoWriMo project. I wasn’t even planning on writing it, and once I started writing it, I had no idea if I would even finish it, so to see it doing so well is just overwhelming! 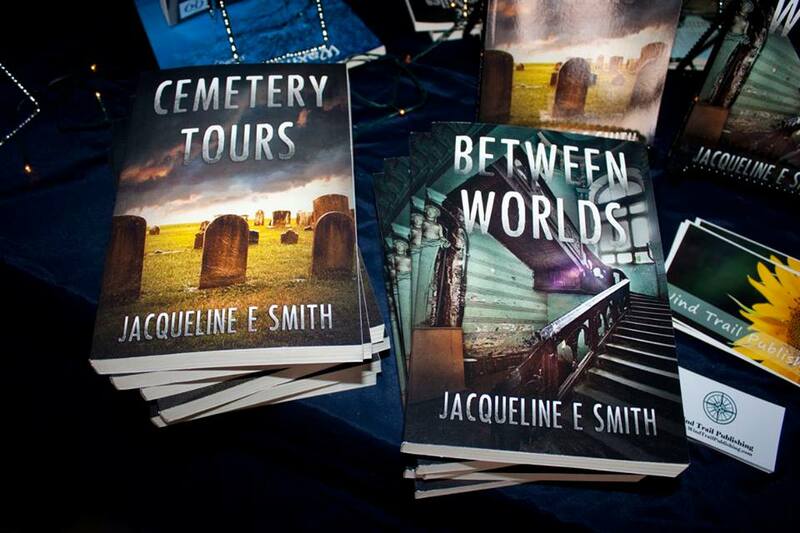 As a token of my gratitude, I’ve lowered the price of the Cemetery Tours and Between Worlds Kindle Books. For the next week, both books will only be $0.99 on Kindle (though I don’t think it’s been changed just yet… Might take a few hours). Y’all are so, so awesome and wonderful and Agh! I just can’t even begin to express how I’m feeling right now! Okay, this is the interview that everyone has been waiting for. The interview conducted by everyone’s favorite character. I had a lot of fun with Luke Rainer’s interview a few weeks ago (https://jackiesmith114.wordpress.com/2015/04/09/character-interview-luke-rainer/) but I think everyone (myself included) has really been looking forward to this one. Jackie Smith (JS): Hi, Brink! Eugene Brinkley (EB): Hi, person who controls my entire life. Or should I say death. JS: Yeah, sorry about that. EB: It’s okay. I’m kind of used to it by now. Though I do wish I could change clothes. I’ve been stuck in the same outfit since 1992. JS: Again, sorry about that. But if it makes you feel better, I think you look pretty snazzy. EB: Oh, there’s no question. I’m just not really a one-outfit kind of guy. I like to change things up. I’m a fan of self-expression. JS: That’s something I love about you. JS: So what questions do you have for me? EB: I guess for starters, why am I so 1990s? I mean, I’m not complaining. But I feel like you made me out to be the ghostly embodiment of 90s pop culture. JS: That’s because the 90s were the best time to be alive! EB: … And I was dead for most of them. EB: That’s okay. Being everyone’s favorite makes up for it. Plus I can walk through walls. JS: That’s another reason I like you. You have such a positive outlook on everything. EB: What can I say? I’m an optimist. But I do want to know, are we every going to find out more about me? You know, other than the fact that I was a dumb kid who went skateboarding without a helmet? JS: You’ll have to read the third book! EB: Great. When’s that coming out? EB: Okay, fine, you don’t have to answer. But you’ve at least finished writing it, right? EB: Are you kidding? How long are you going to make the world wait before you bless them with more Brink? JS: Hey! I’ve been busy! EB: Too busy for ME? JS: Never! I’m just spreading my wings a little, you know? I still love you the best. EB: One last question. I know that I’m everyone’s favorite… I mean why wouldn’t I be? EB: Anyway, fans are usually super devastated when their favorite character dies, but I’m already dead, right? EB: You’re not going to have me like, move on or anything, are you? JS: Why? Do you want to move on? EB: Not really. It kind of freaks me out. JS: I know. And that’s why you’re sticking around. For a while, anyway. EB: What does THAT mean?! JS: Don’t worry. You’re going to be fine. No matter what. EB: Oh man, you’re going to send me away, aren’t you? JS: Brink. You’re everyone’s favorite. Do you really think I’d get rid of you? EB: I hope not! But JK Rowling got rid of all your favorite characters! You complain about it ALL THE TIME. JS: And because I know how emotionally scarring that can be, I won’t do it to my readers. Probably. EB: Okay, now you’re just being mean. You’re teasing me, right? I know you’re teasing. JS: Brink, I promise you, you have nothing to worry about. I have at least three more books planned. EB: And I’m around for all of them, right? JS: It wouldn’t be Cemetery Tours without you. 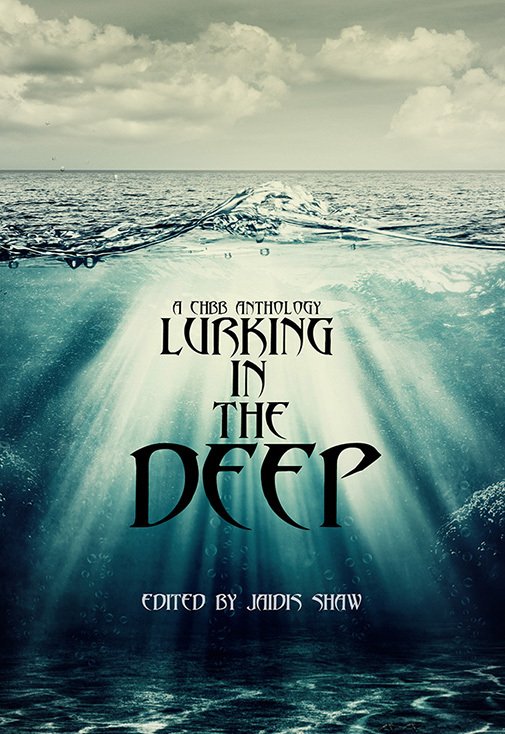 Lurking in the Deep, the newest anthology from Crushing Hearts and Black Butterfly Publishing, is officially available on Kindle! 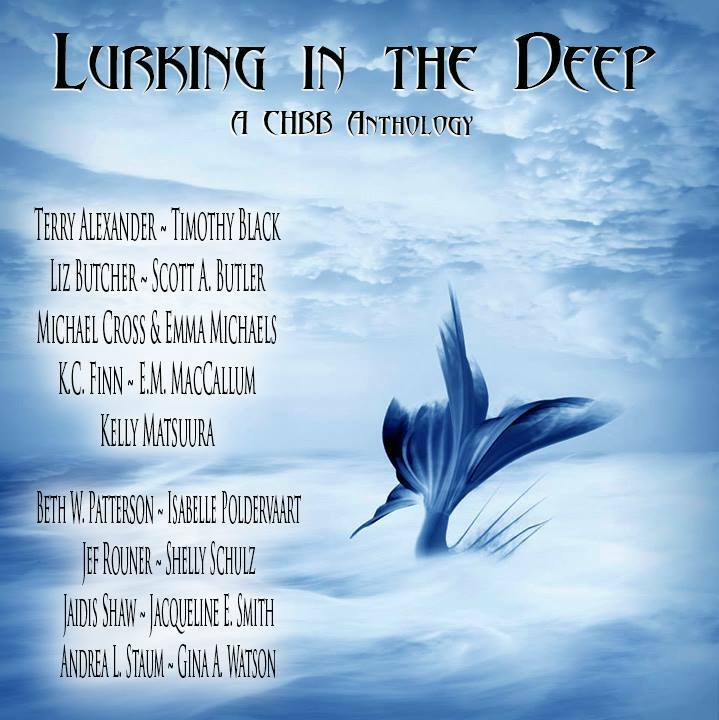 I wrote a short story, “The Water’s Edge,” for this anthology and I could not be more proud to be a part of such an amazing project (yes, I have read the whole thing. It’s AWESOME). Go check it out! Now there’s a reason to fear the water. Be sure to join the authors during the official Facebook launch party on May 7th starting at 6PM EST! Join the party for fun games and the chance to win several prizes including ebooks, gift cards, and more! Hi, everyone! First of all, I’d like to thank everyone who kept my family and my dad in your thoughts and prayers yesterday. 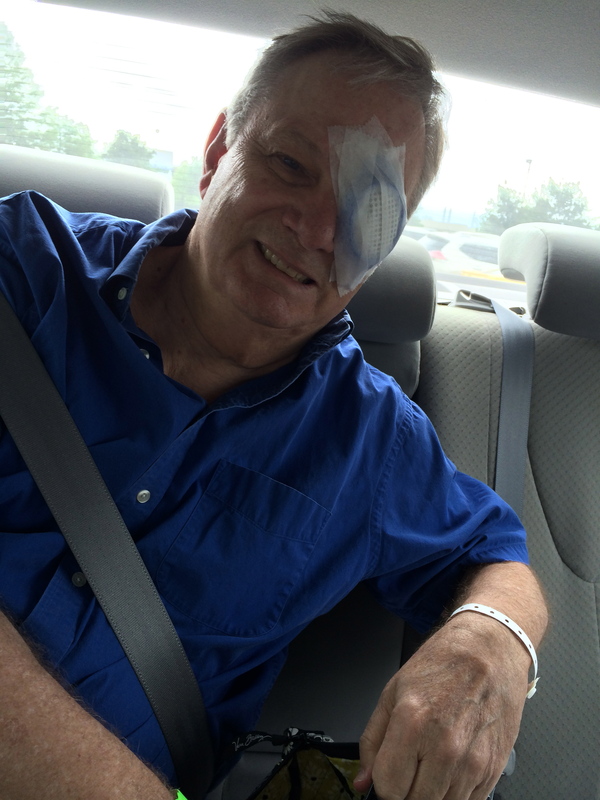 He came through his surgery with flying colors and is currently in recovery. Now that that’s over with, it’s time to prepare for this weekend! Friday and Saturday are the 2nd Annual Authorfest in Denison. Last year was so, so, so much fun and I can’t wait for Friday to finally roll around! Not to mention, I’ve got a lot of brand new books to sell! My goal now is to get through this weekend. It’s going to be great and I’m really looking forward to it, but it’s also going to be a lot of work. It’s funny, a few months ago, life was a bit slow, just kind of going along at its own pace, and now I’m scrambling to keep up! That’s a good thing. I’m really, really excited about everything that’s happening and new books and my sister coming home and new adventures and meeting new people. 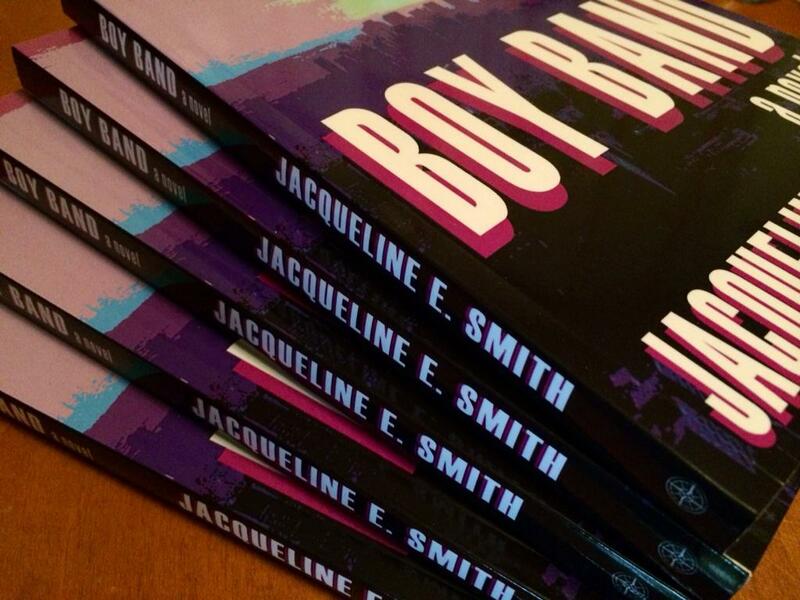 I’m also thrilled that Boy Band has been on the top 10,000 Kindle Bestsellers list for a whole week! I don’t normally come out and ask this, but if can sell 28 more copies in the next week or so, I will have hit a personal milestone. 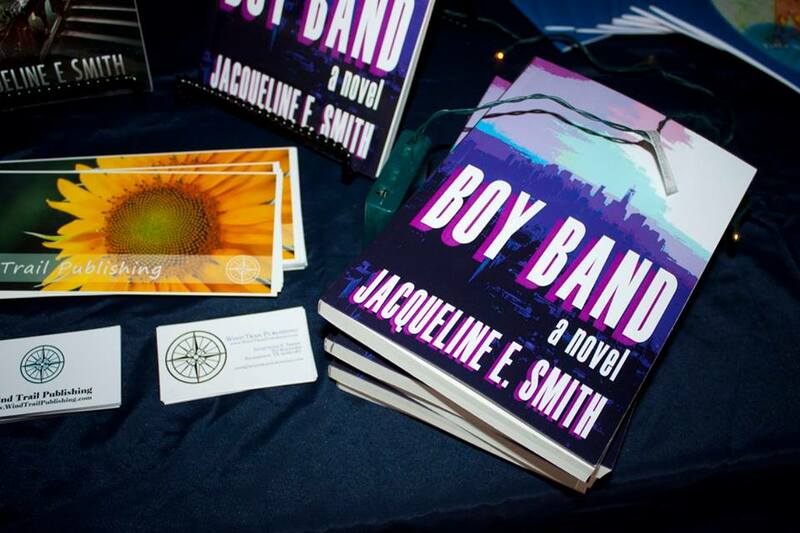 If you know anyone who likes boy bands, any preteens or teenage girls who like fun, innocent romance, or anyone who just loves to support indies for $2.99, please tell them about my book. This is the beginning of a huge dream come true, and I can’t thank you all enough. However, I do warn you that I’ve had a few readers let me know that the Nook book has some wonky formatting issues. I have sent an email to the NookPress people to find out what the problem is, so until then, I apologize for any reading discomfort or inconsistencies. 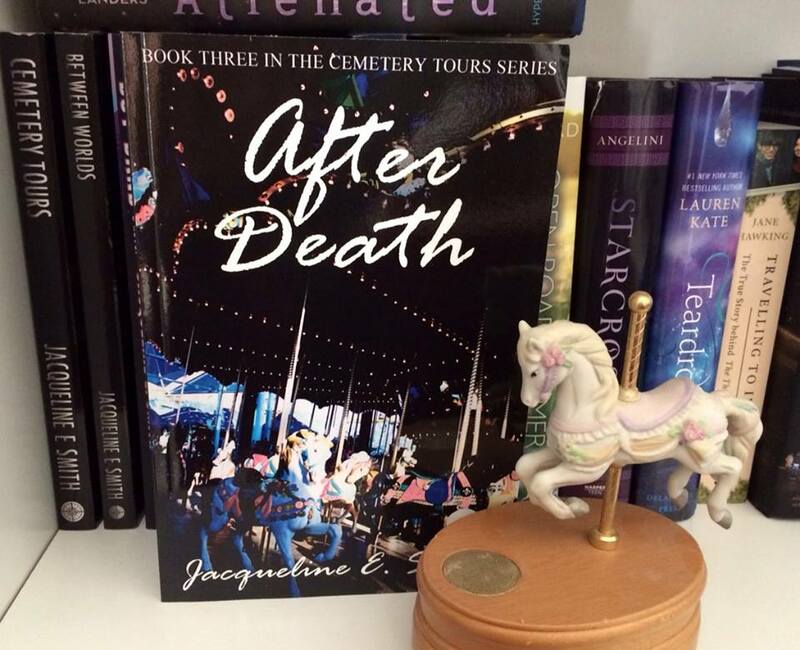 On a more positive note, I went back to working on Cemetery Tours 3 last night and I’m just as in love with my characters as I was throughout the first two books. I can’t wait to finish this one and finally get it out there! It’s going to be awesome.